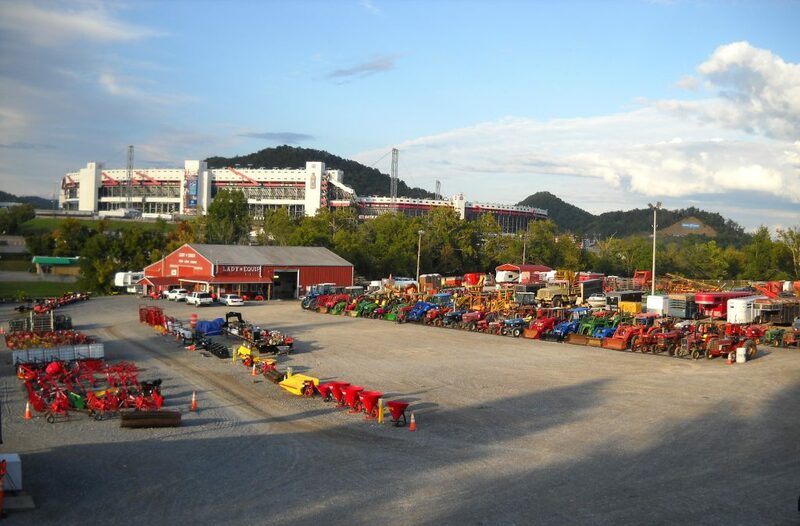 Located just outside Bristol in Bluff City, offers farm, lawn care, gardening and industrial equipment to the residents of the Tri-Cities. In addition to offering new equipment from some of the best manufacturers in the business, we also offer a huge selection of competitively priced used-equipment. We are located off 11E/Volunteer Parkway right beside the Bristol Motor Speedway.